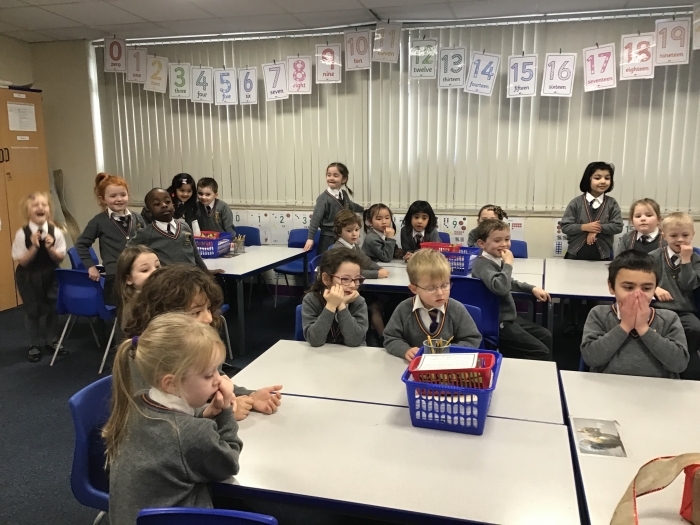 Hello and welcome to the Year 1 page! 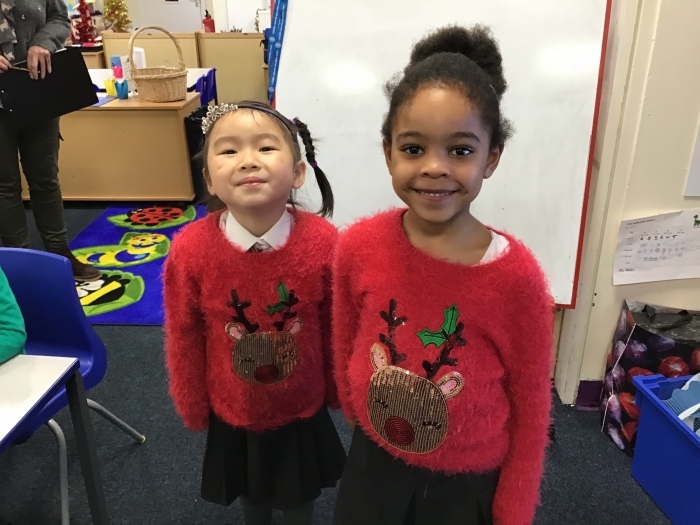 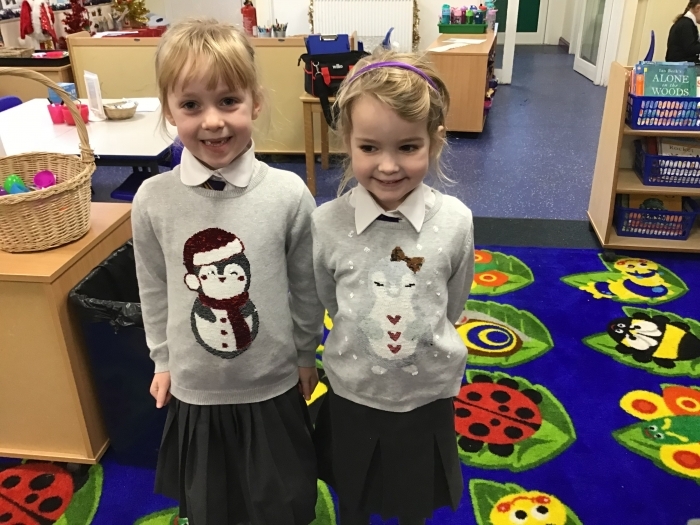 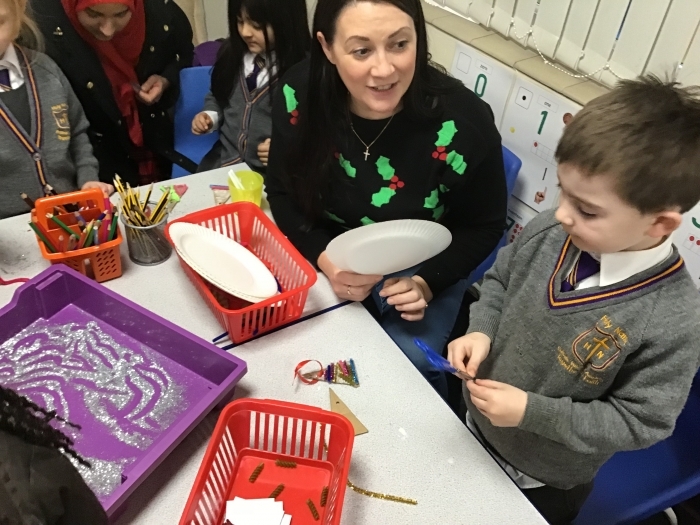 My name is Mrs Cargill and I teach Year 1, Mrs Harrington our Teaching Assistant supports the class with me. 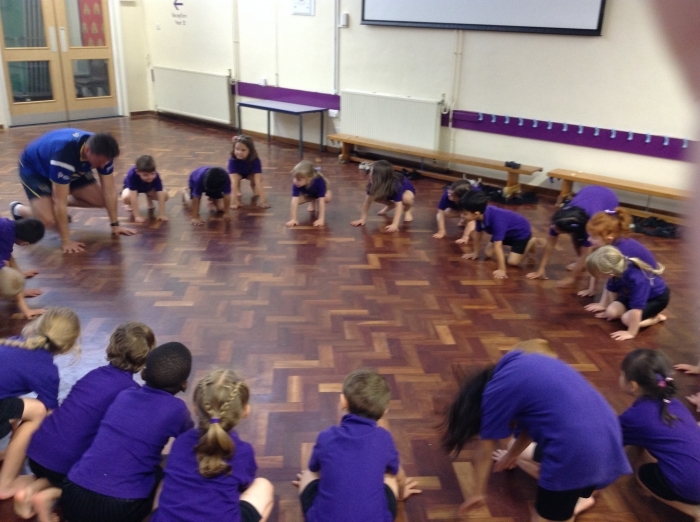 We have PE on Monday and Thursday, please keep your kit in school for those days. 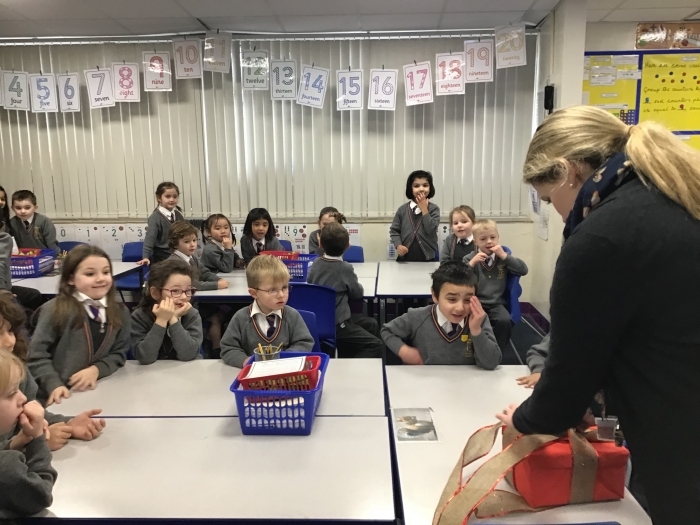 The reading books go home on Tuesday evening, and I send homework every Friday to be completed for the following Friday. 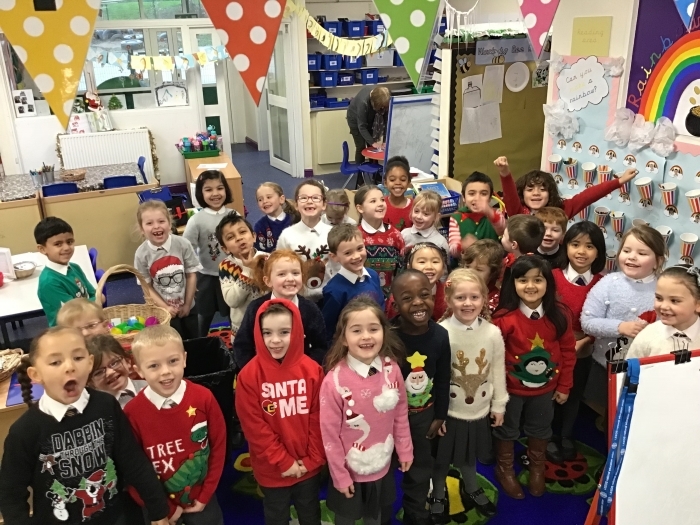 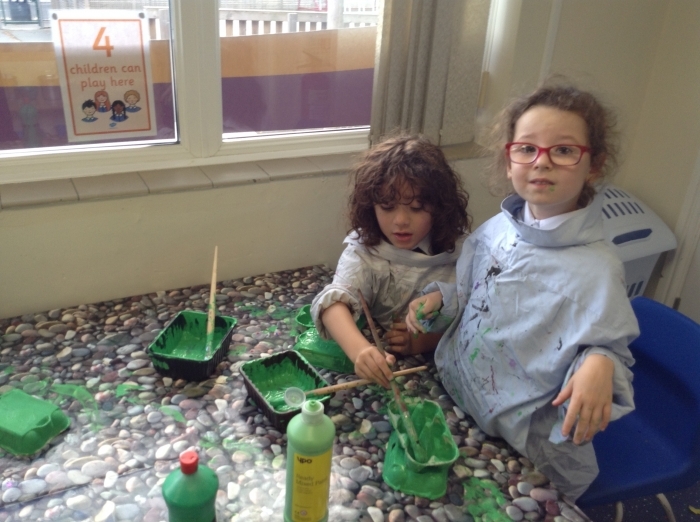 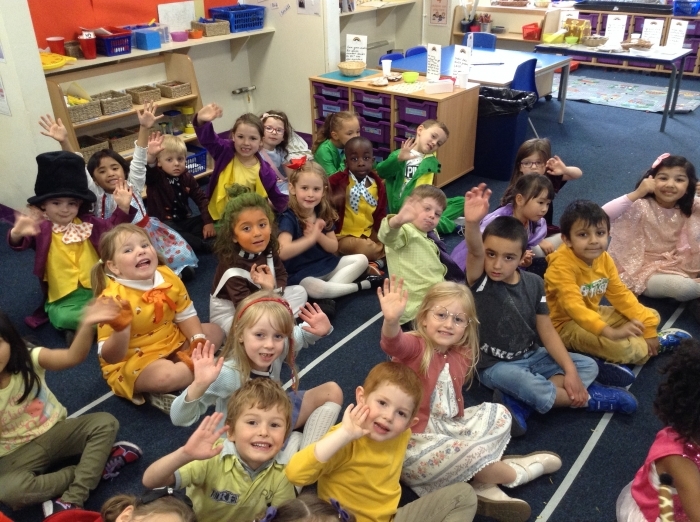 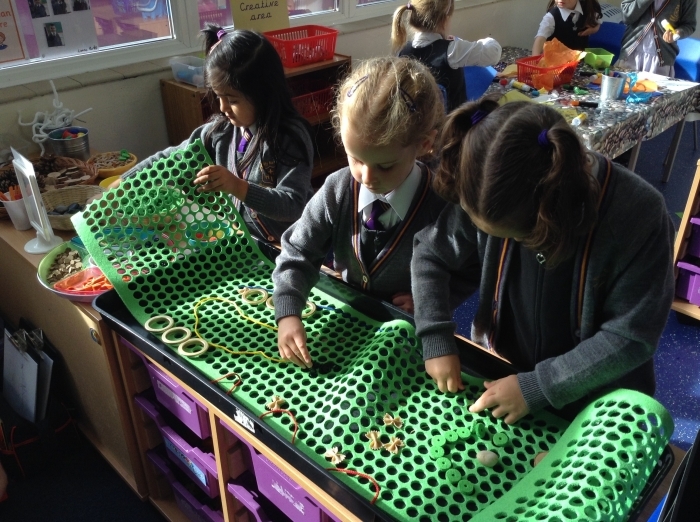 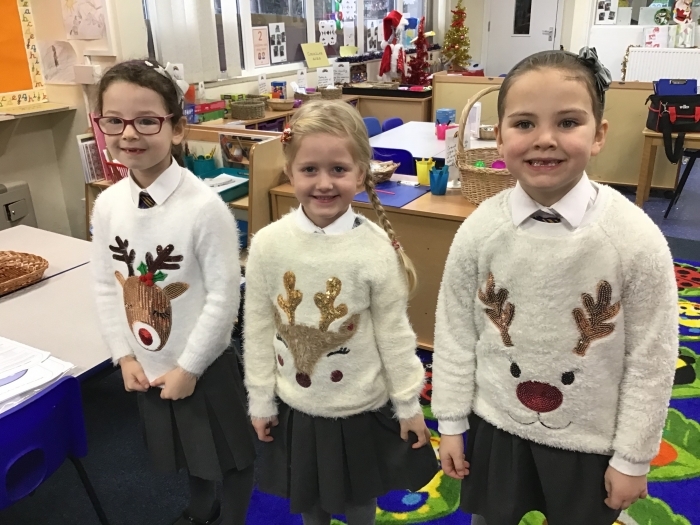 Please check this page and the schools Twitter page for regular updates about what we get up to in Year 1! 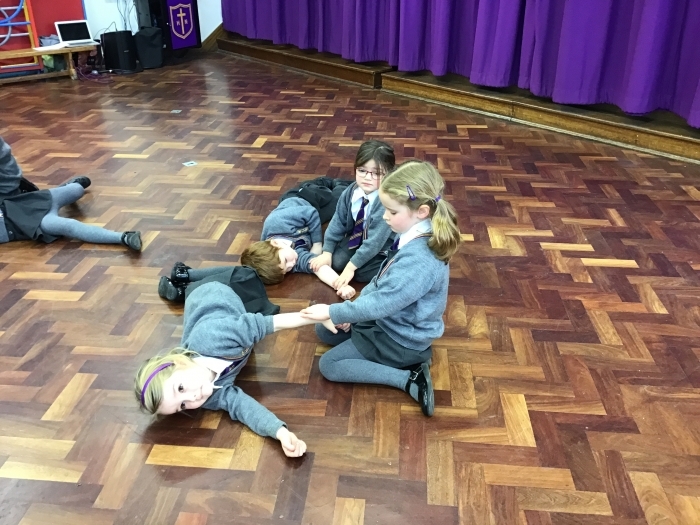 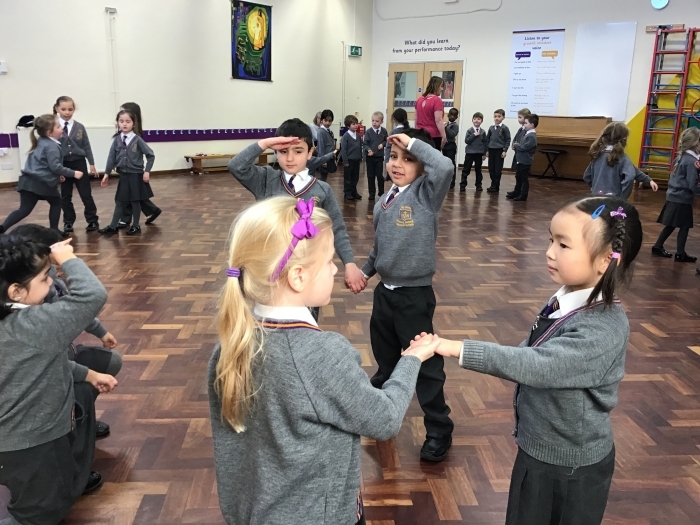 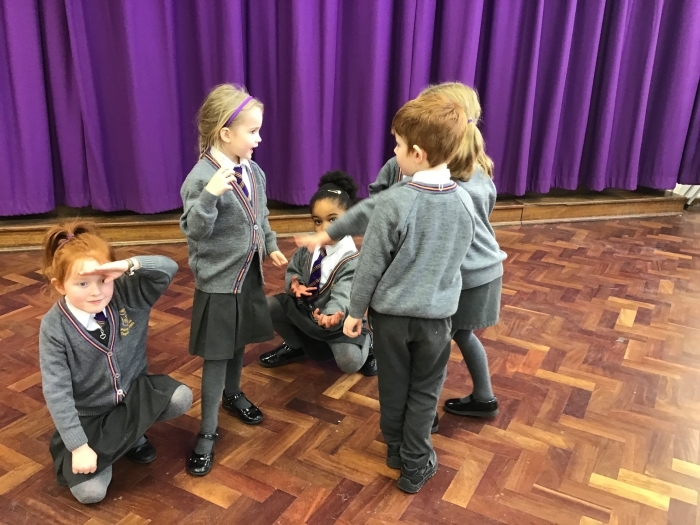 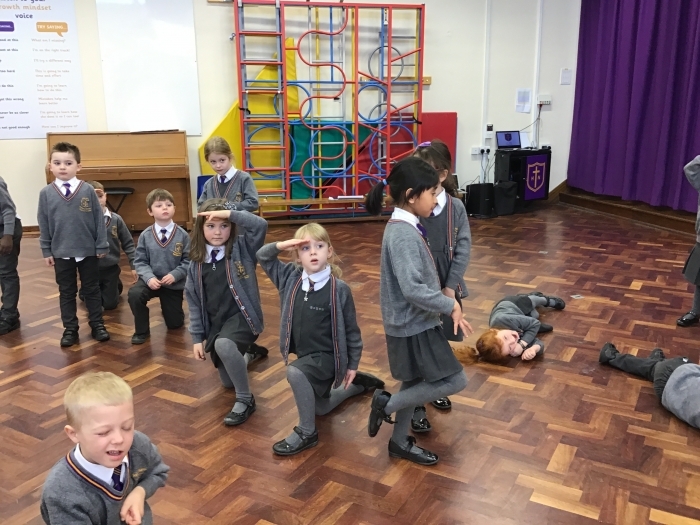 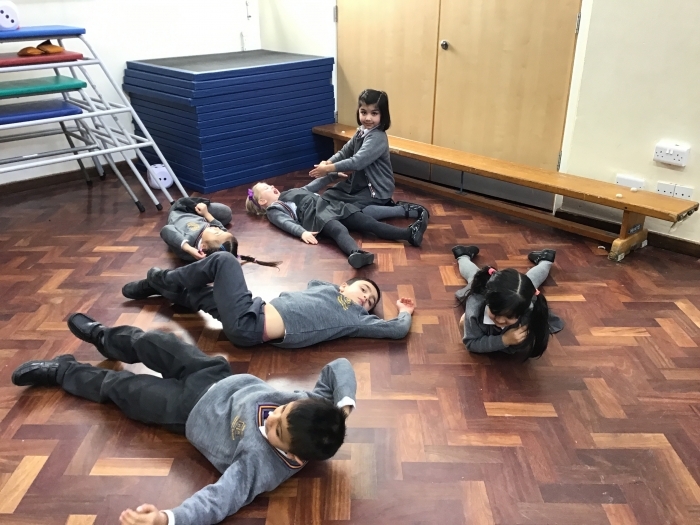 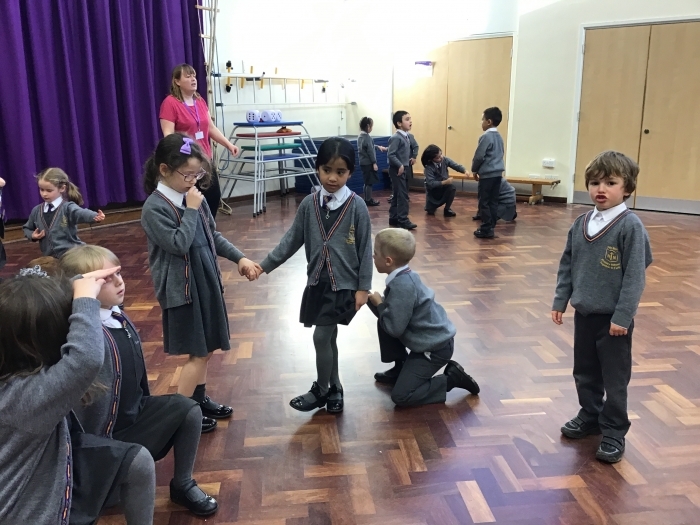 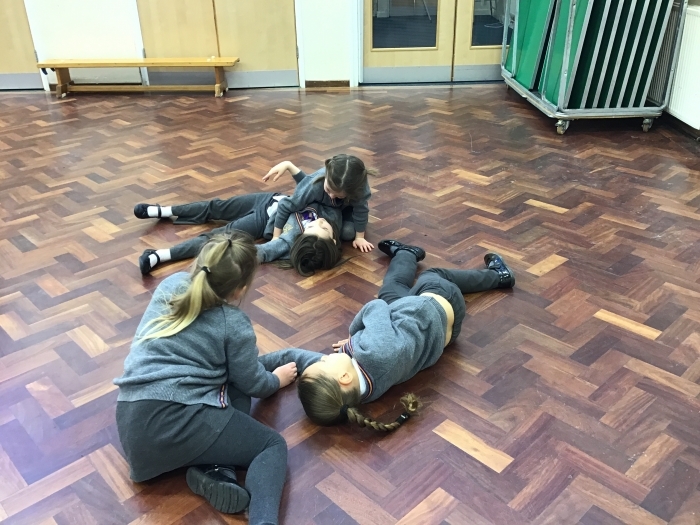 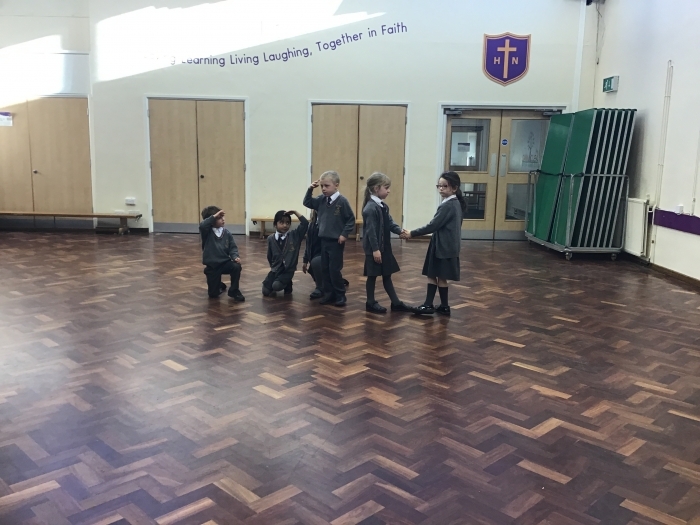 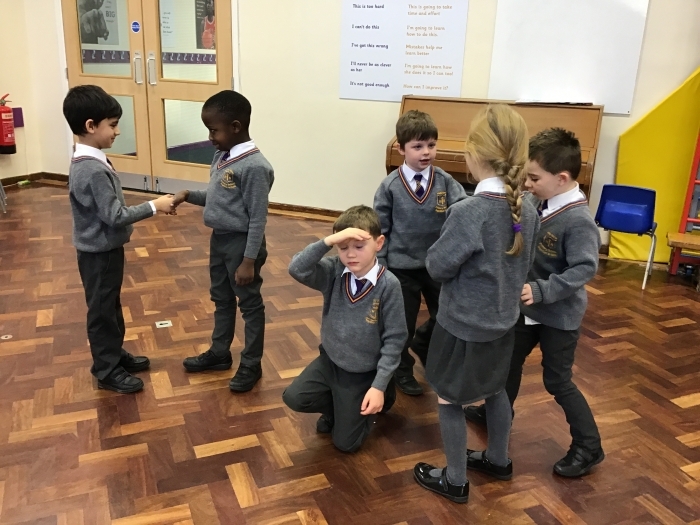 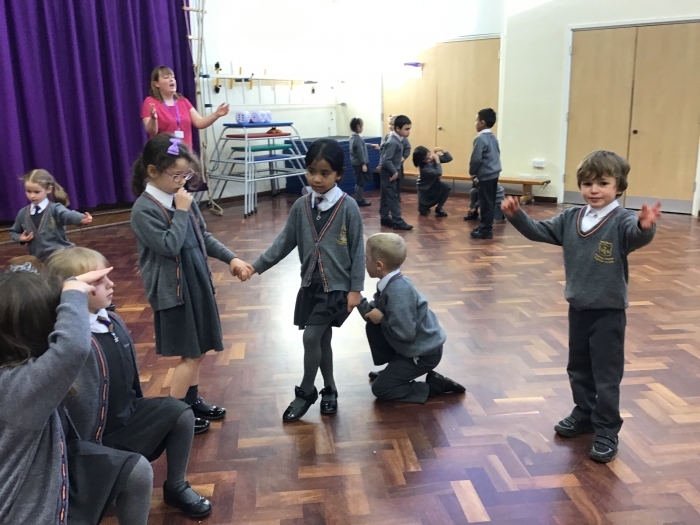 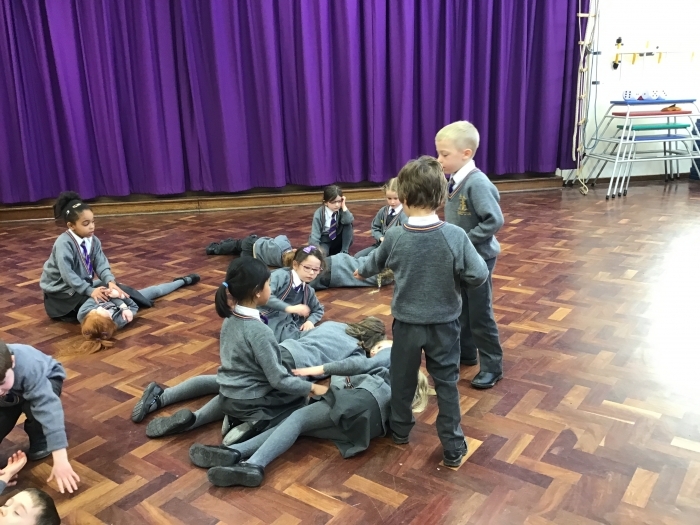 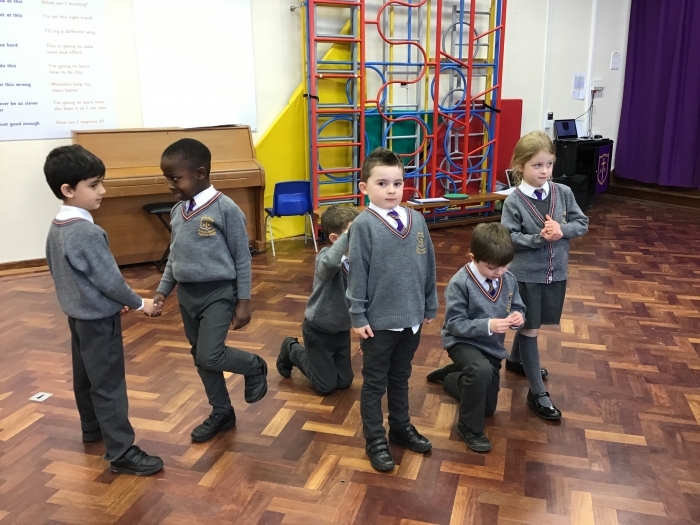 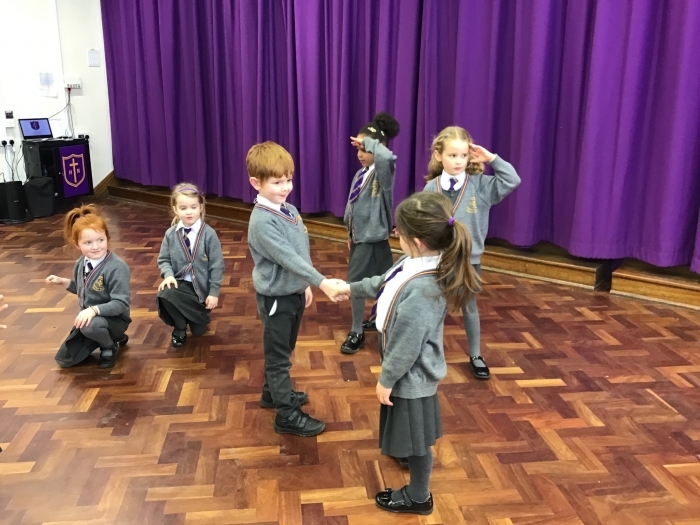 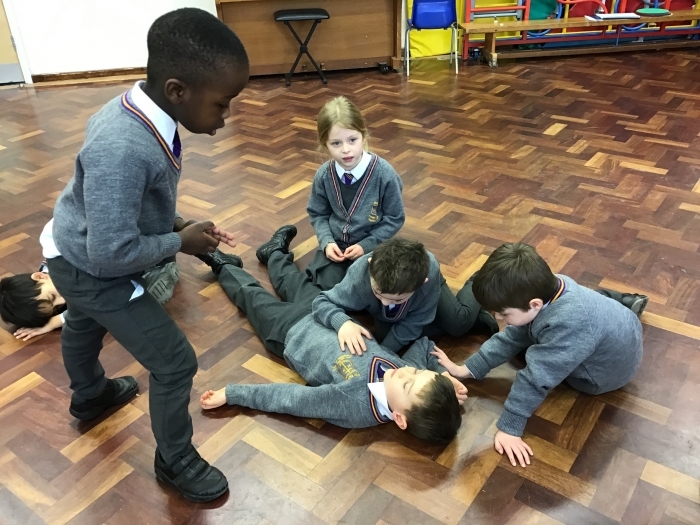 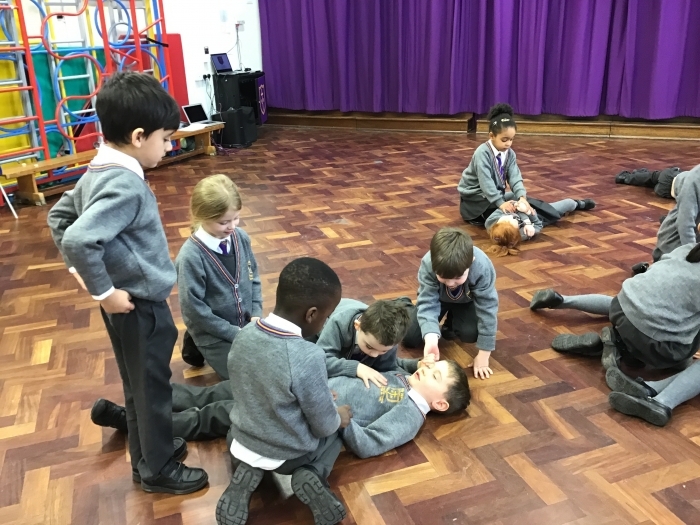 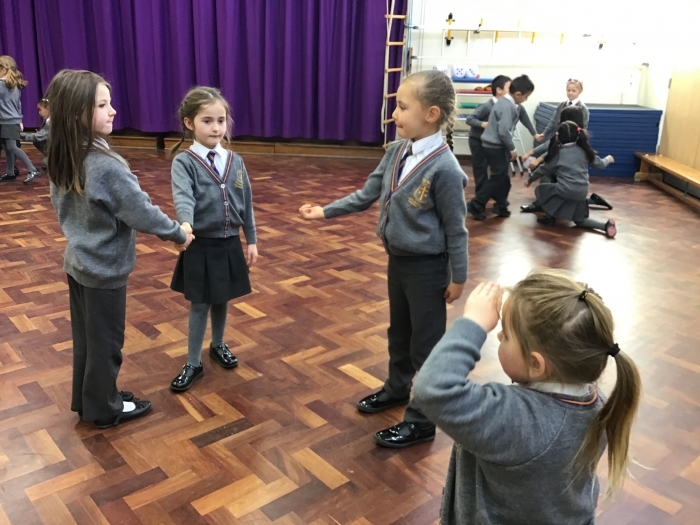 The children had a fabulous introduction to the work of Florence Nightingale today when they got the opportunity to re-enact what it was like to be a soldier and a nurse during the Crimean War. 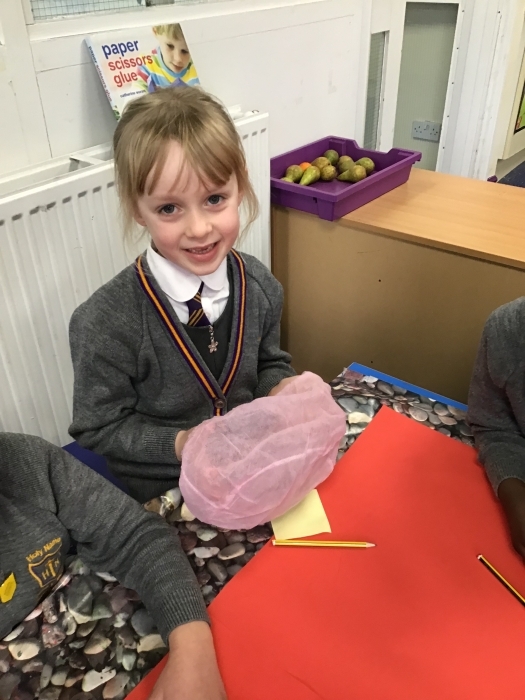 This half term the children will be learning about the life and work of Florence Nightingale. 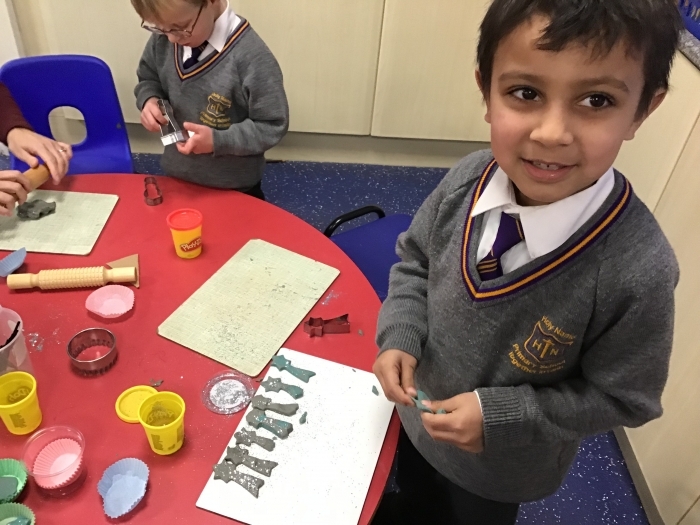 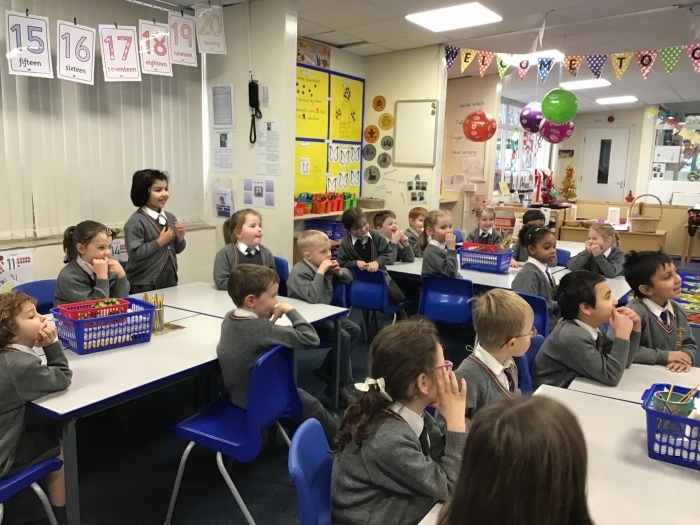 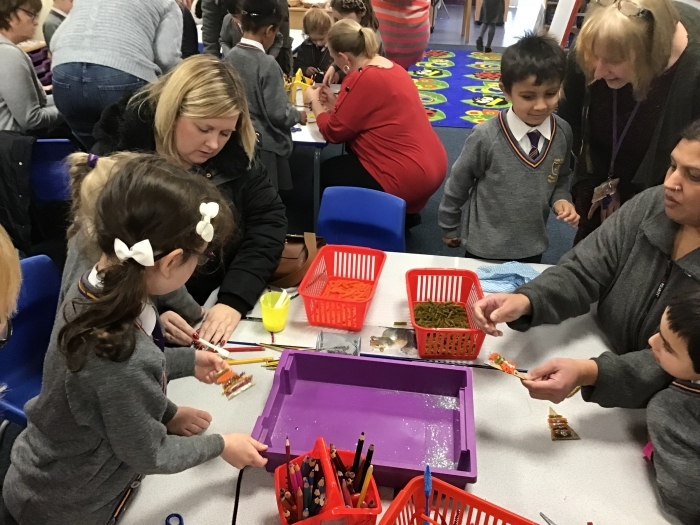 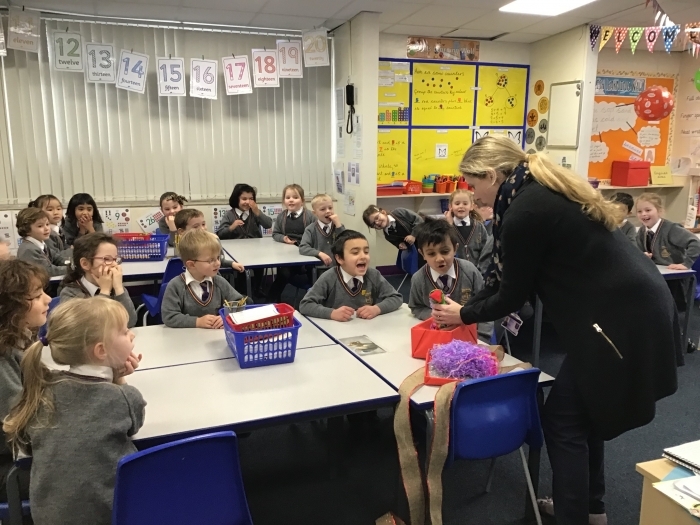 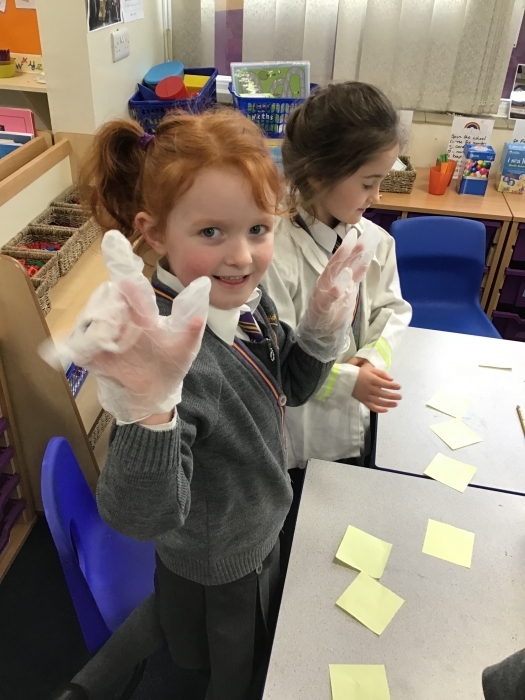 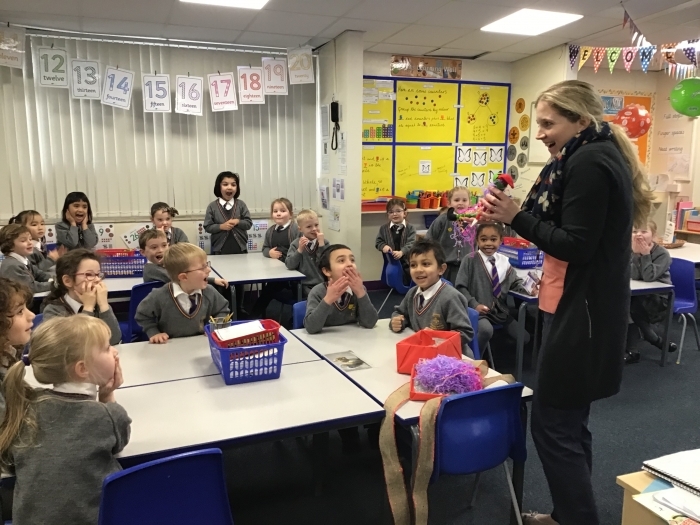 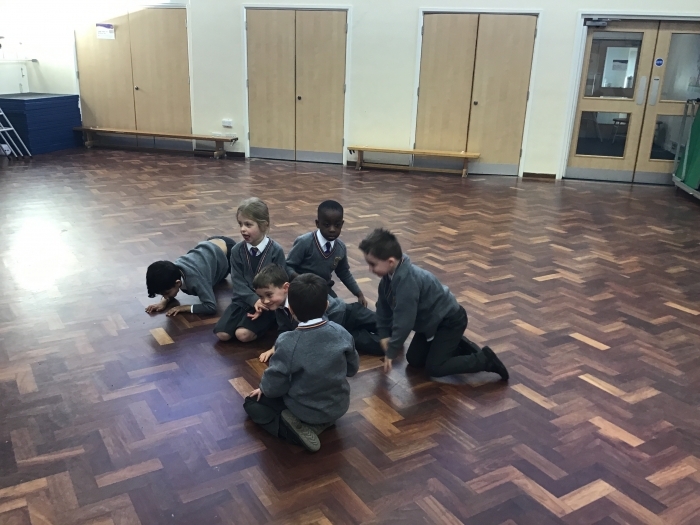 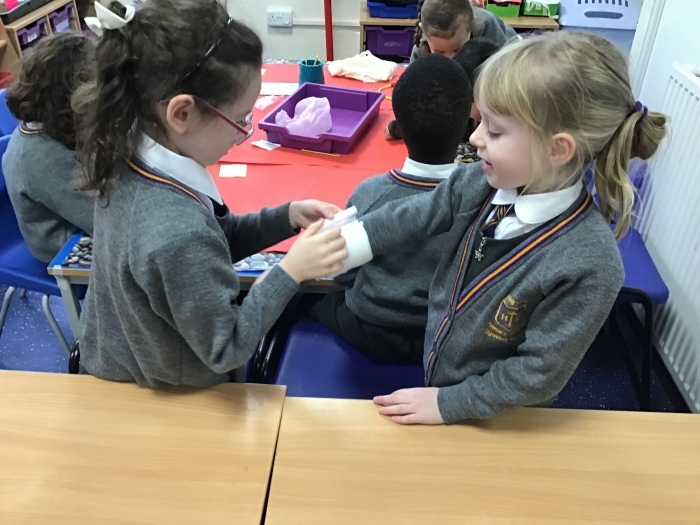 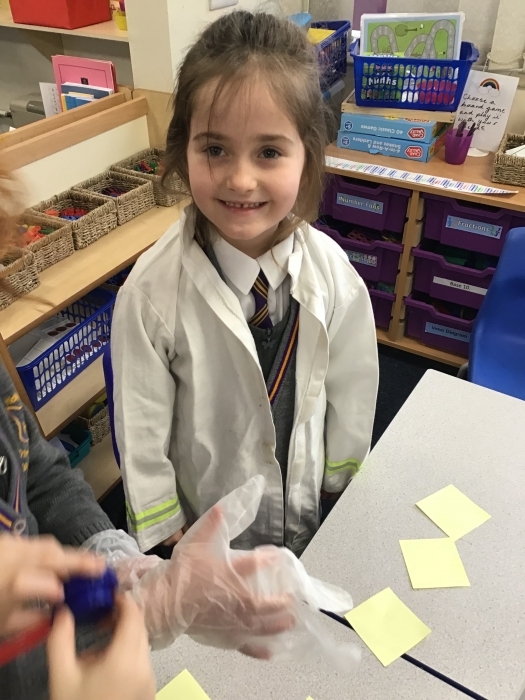 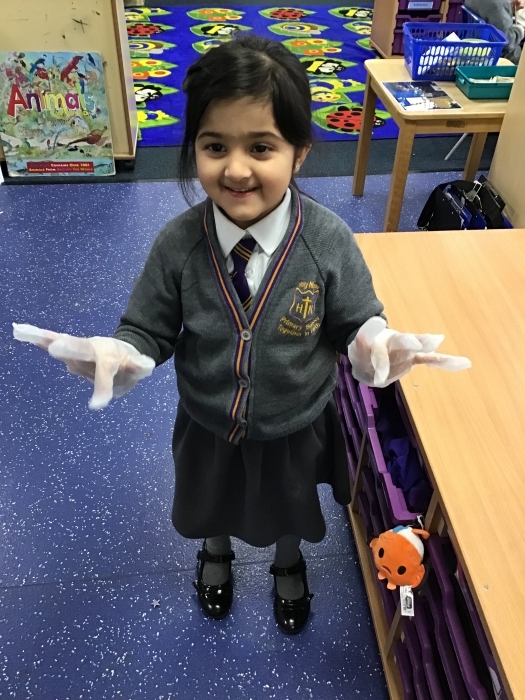 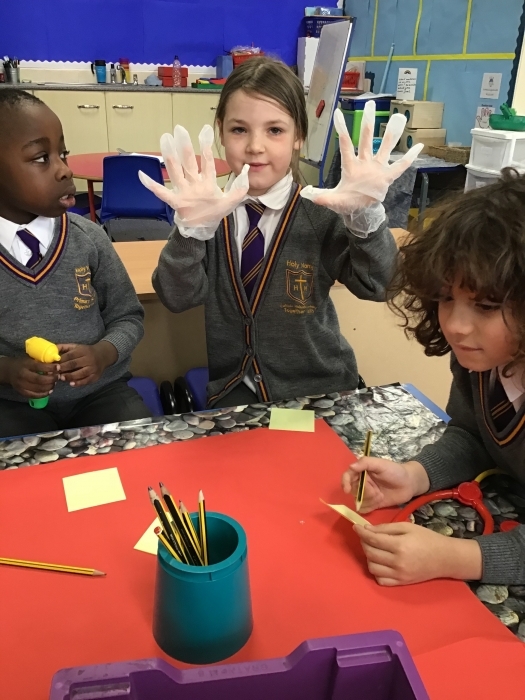 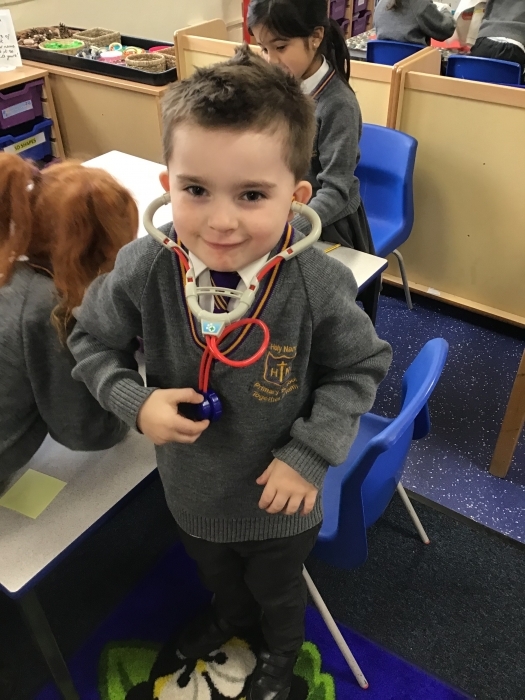 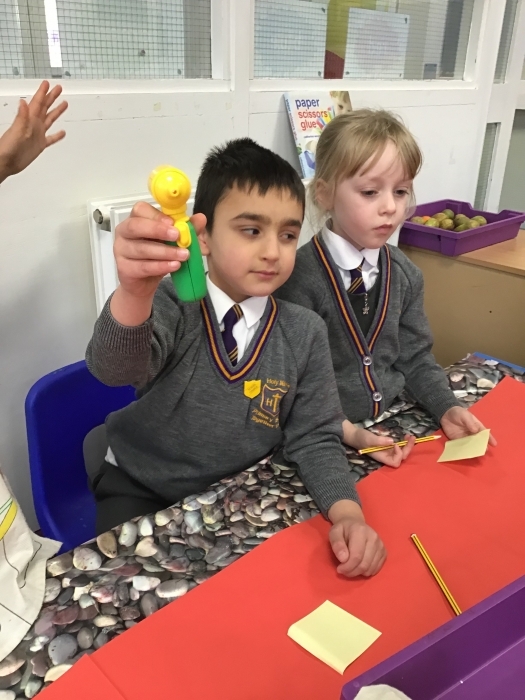 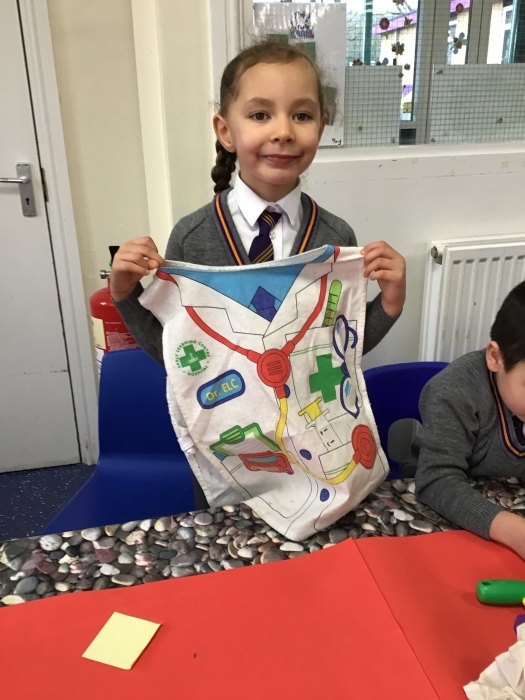 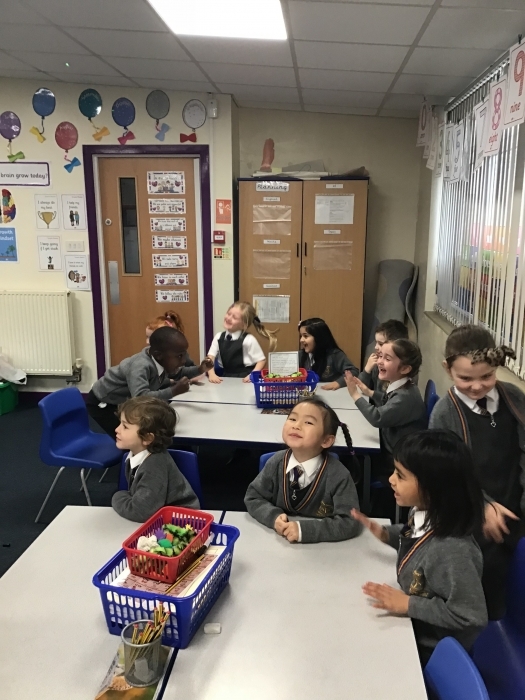 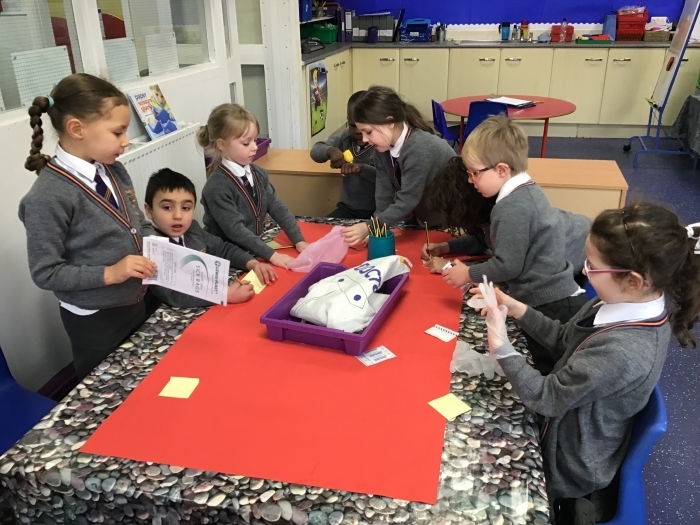 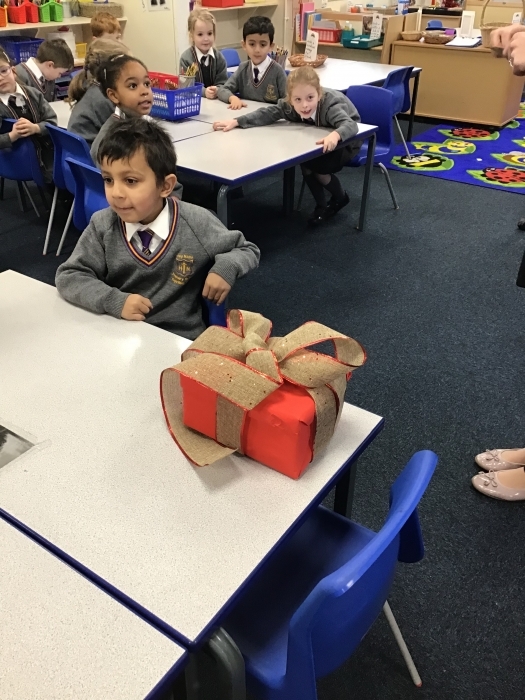 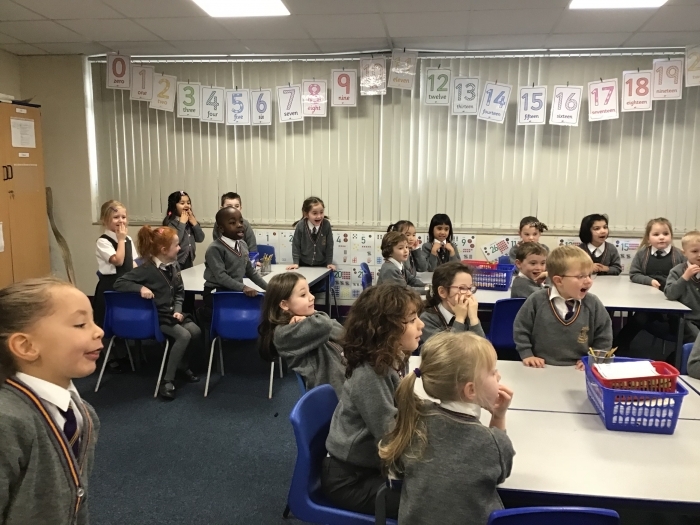 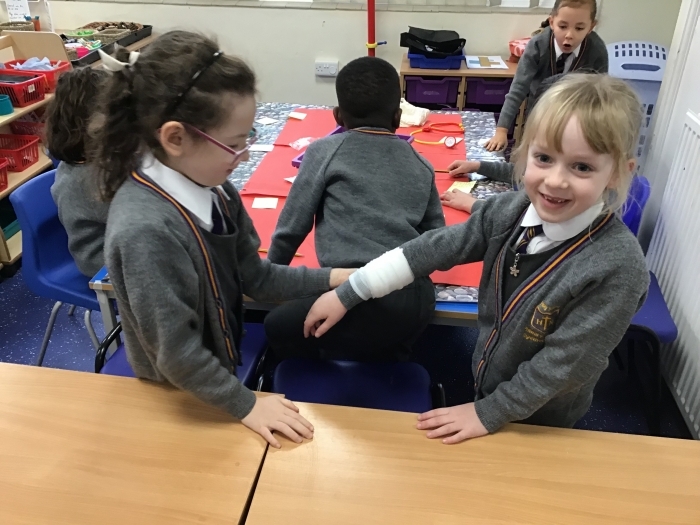 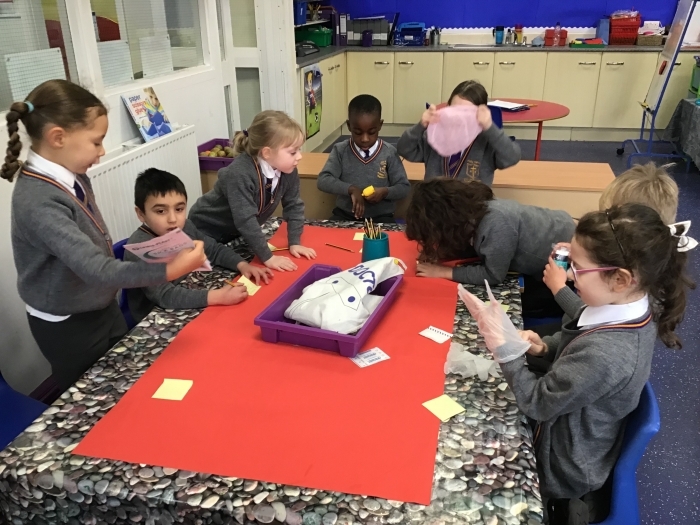 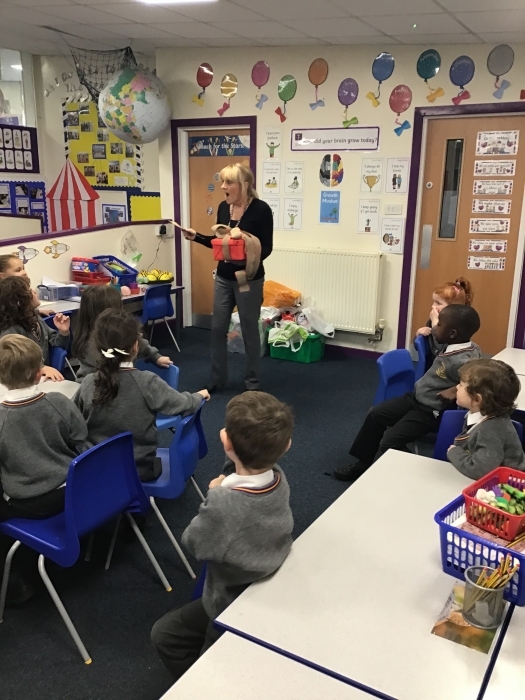 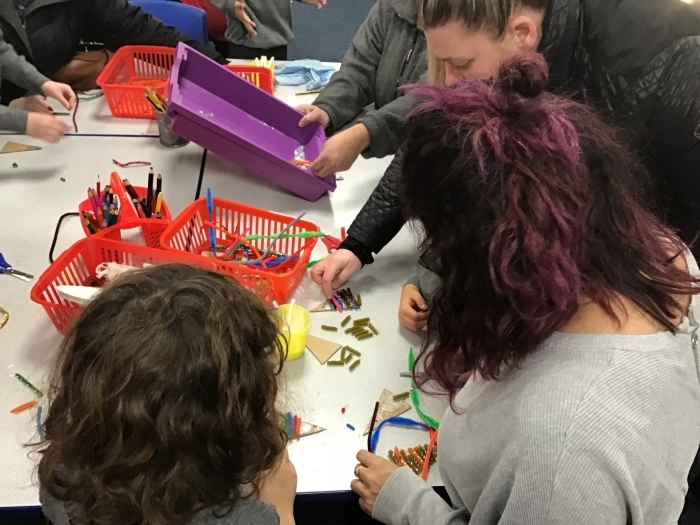 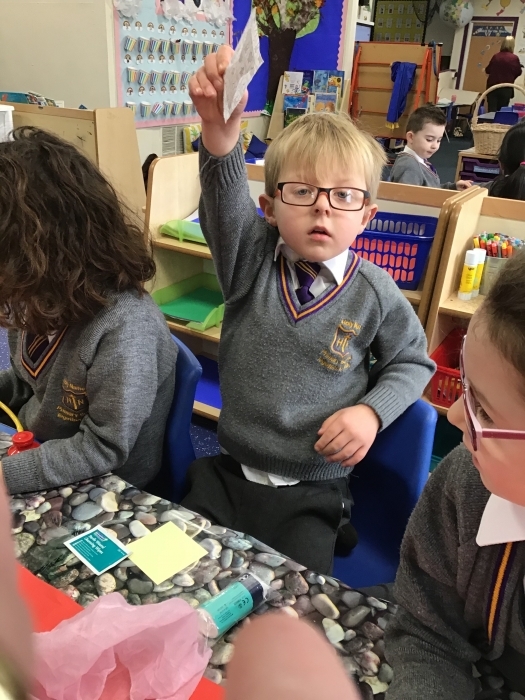 As an introduction to the topic, the children looked at a number of objects which related to modern day medicine and nursing which they will be comparing to the nursing of Florence Nightingale’s era. 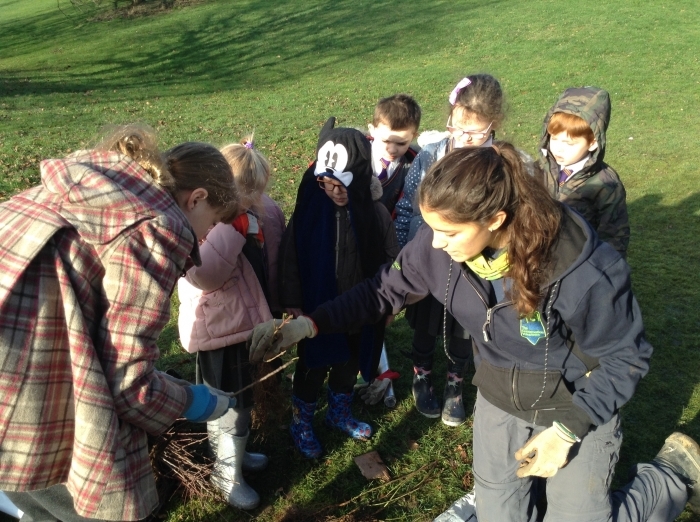 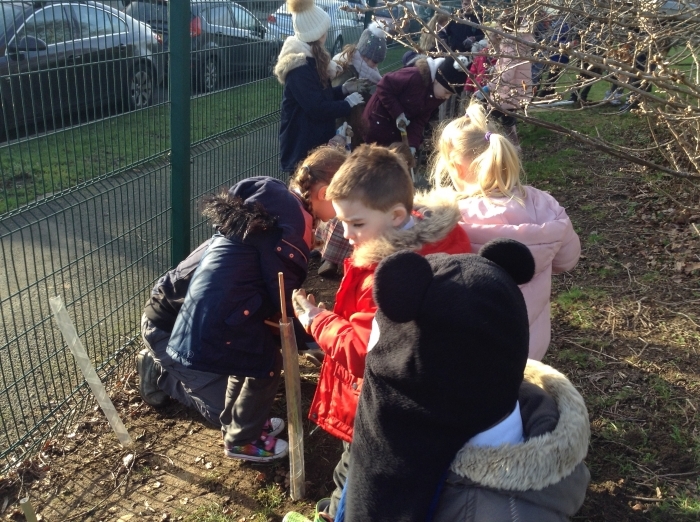 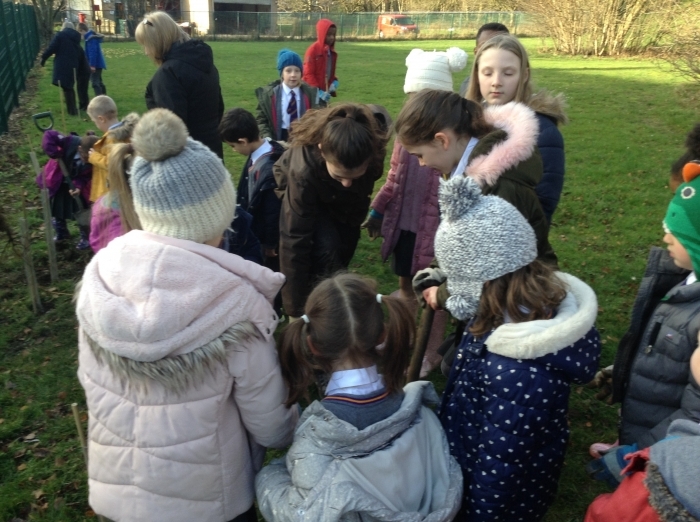 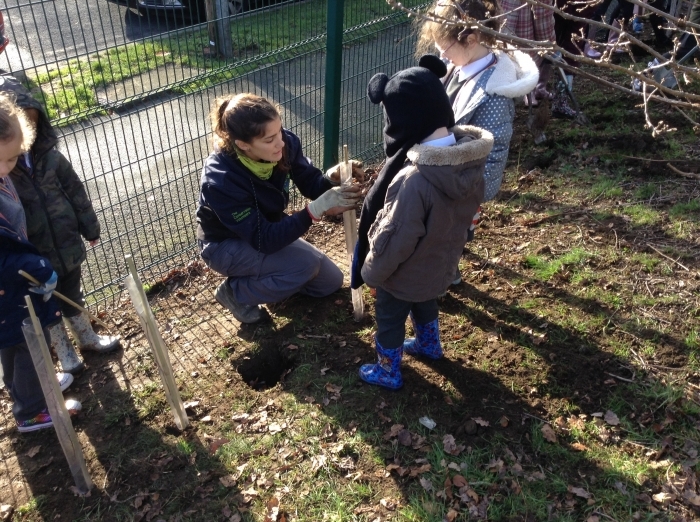 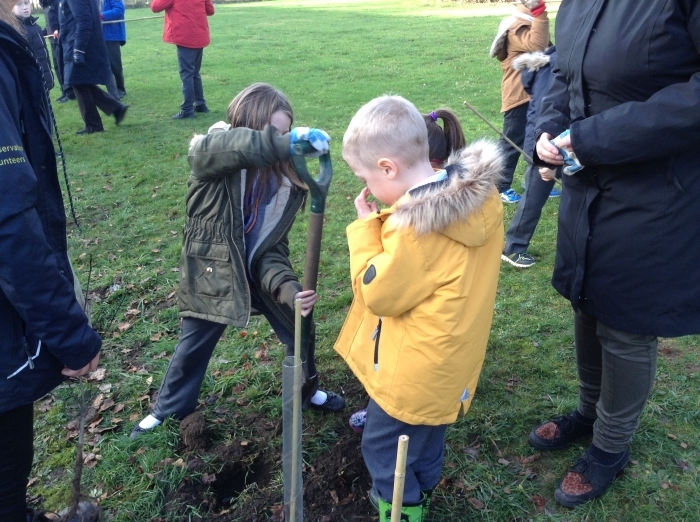 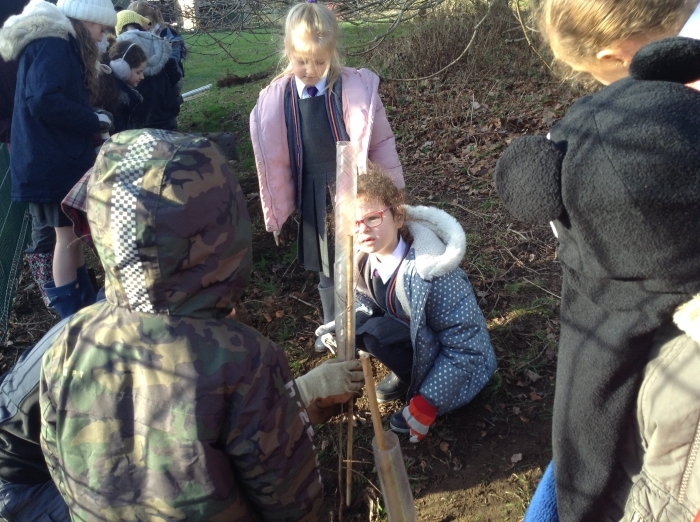 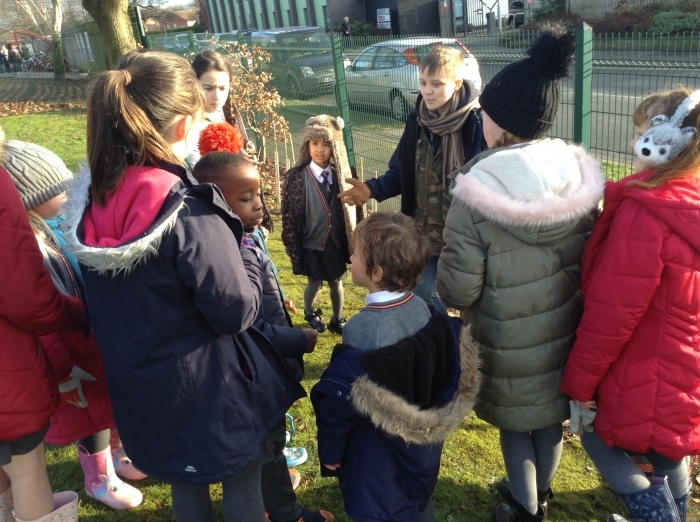 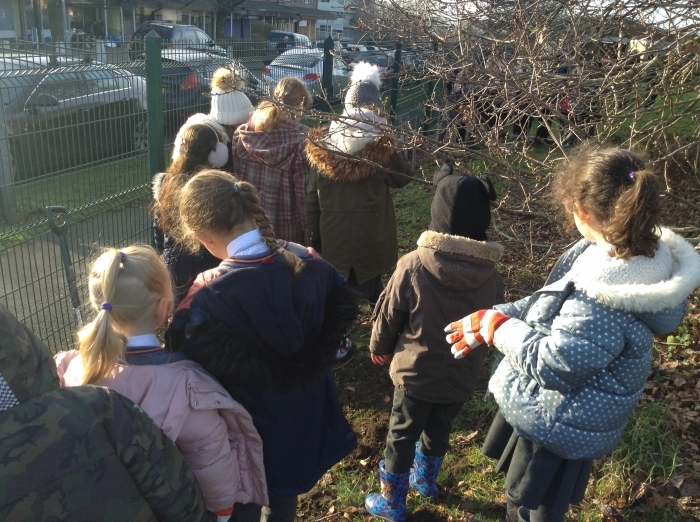 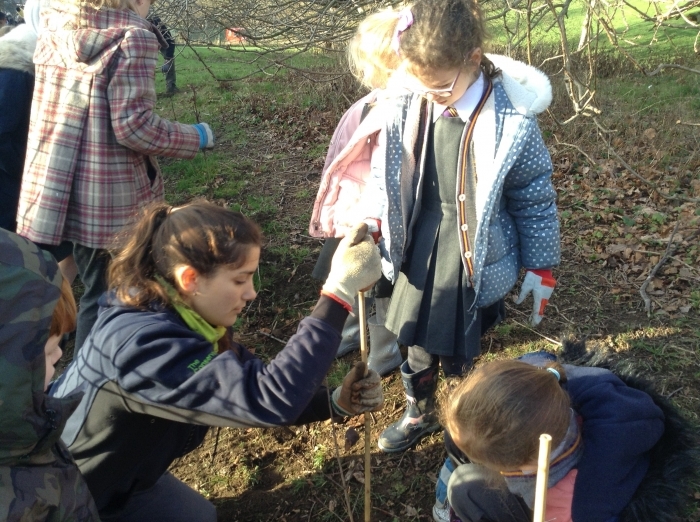 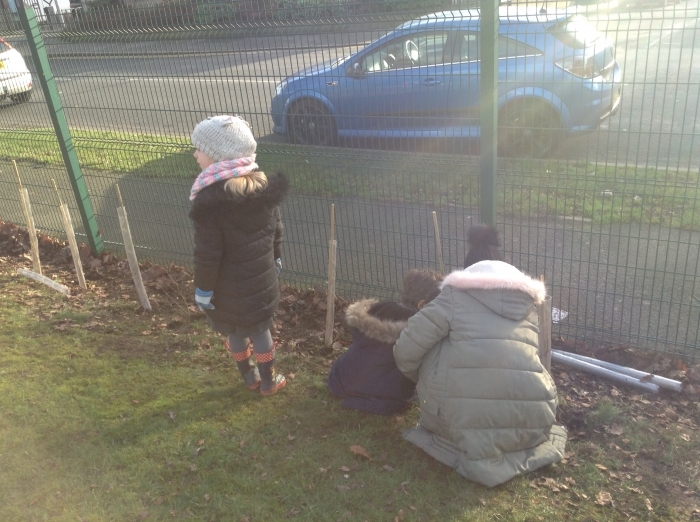 Year 1 spent the afternoon working with year 5 and the Conservation Volunteers to plant new trees in the school field to help improve the learning environment. 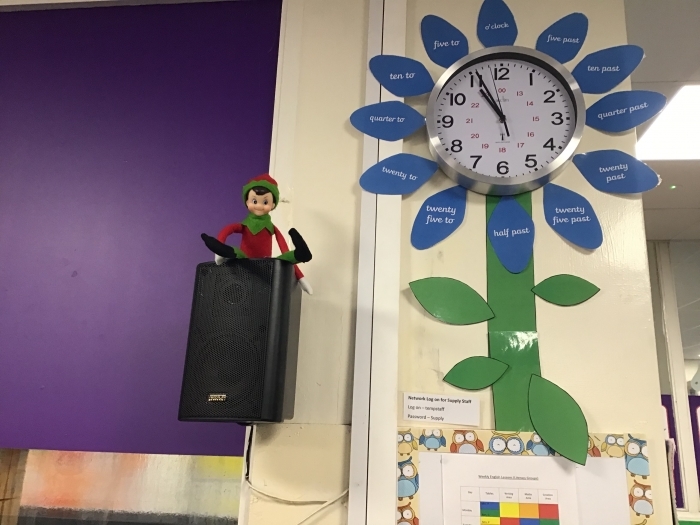 Elf on the Classroom Shelf! 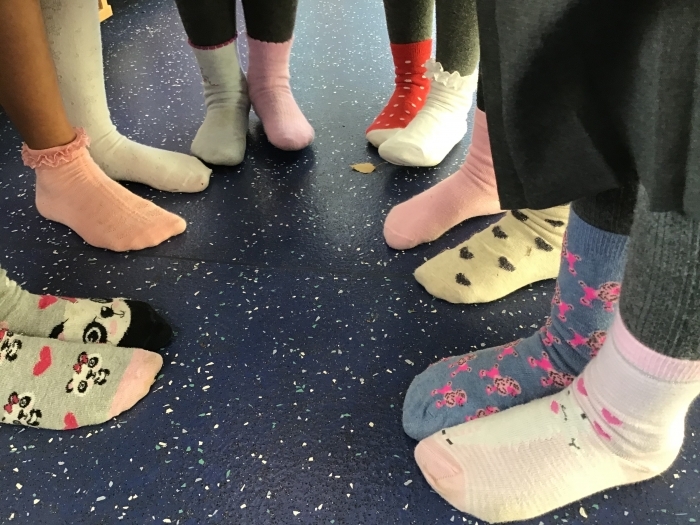 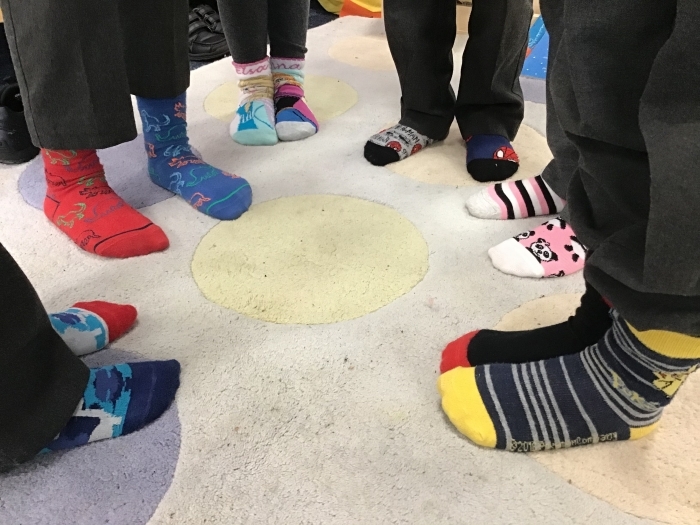 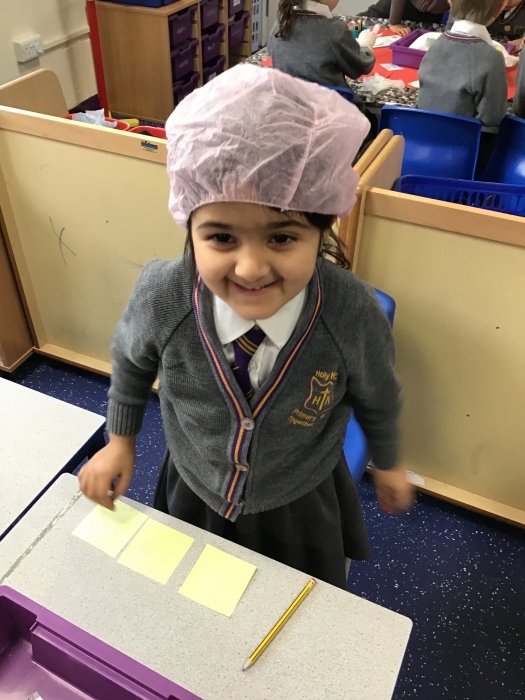 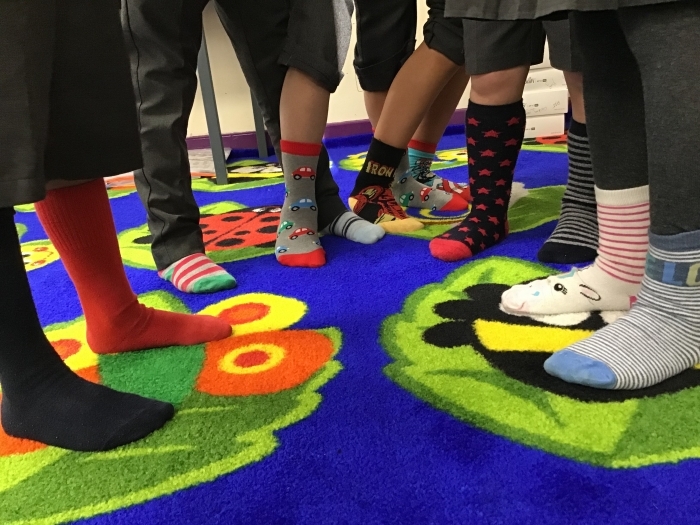 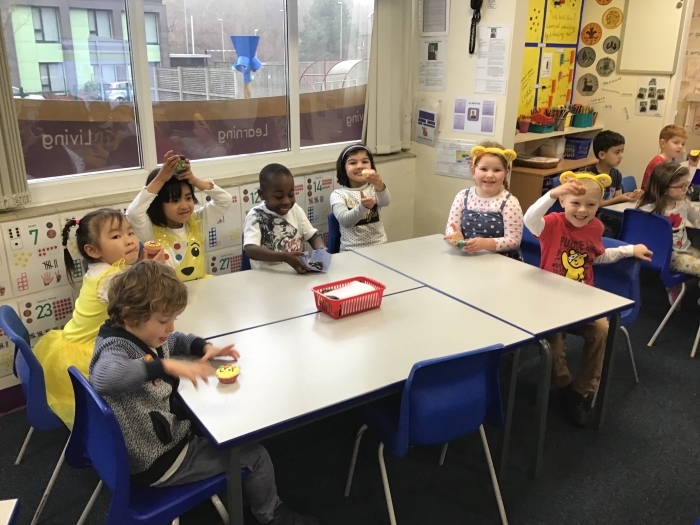 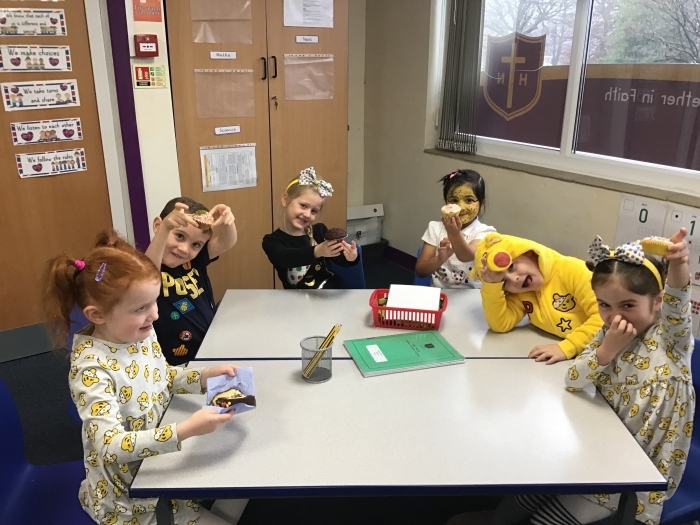 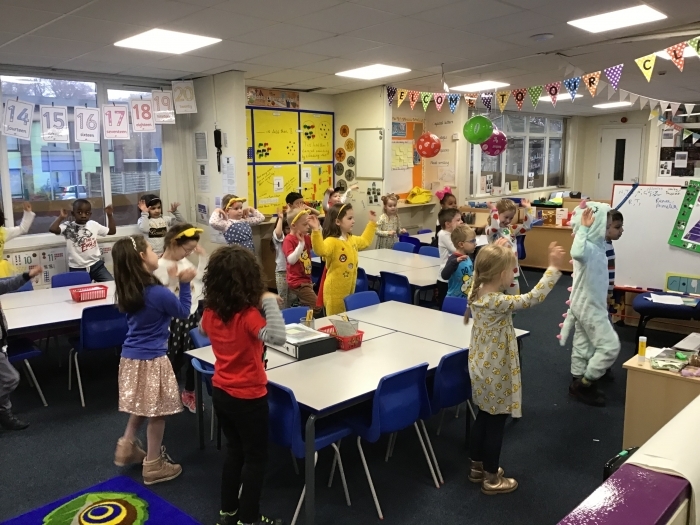 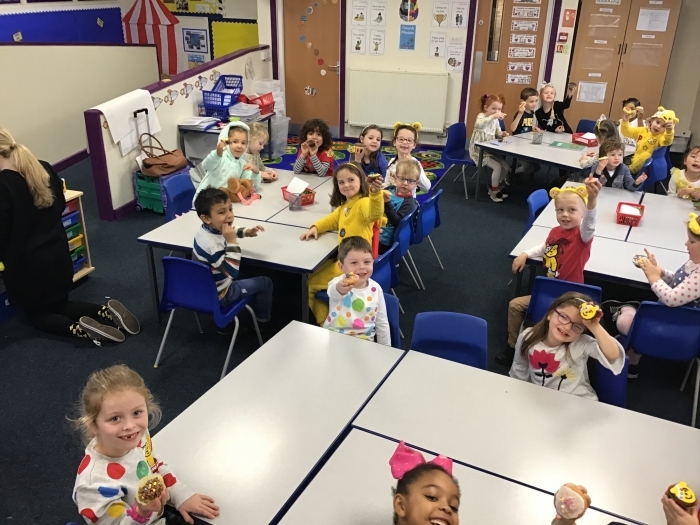 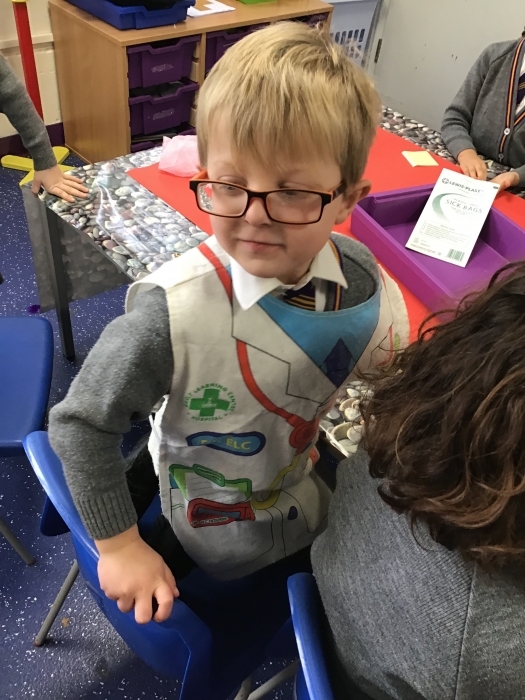 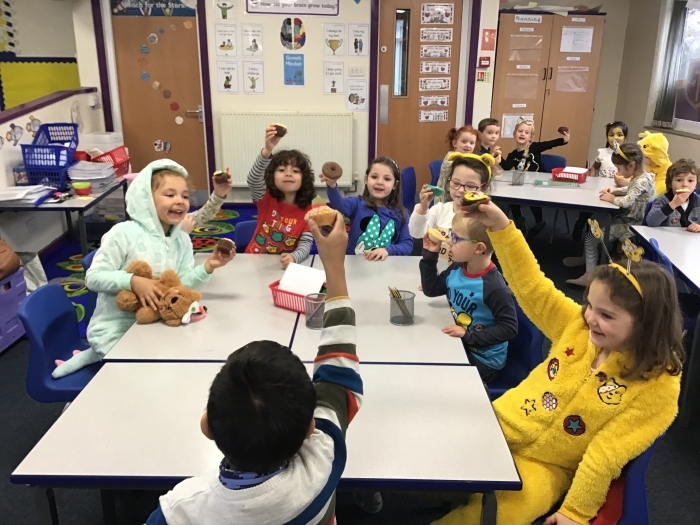 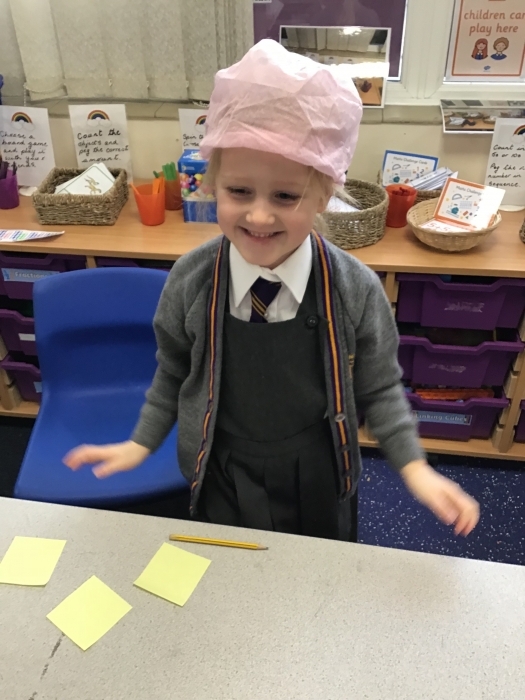 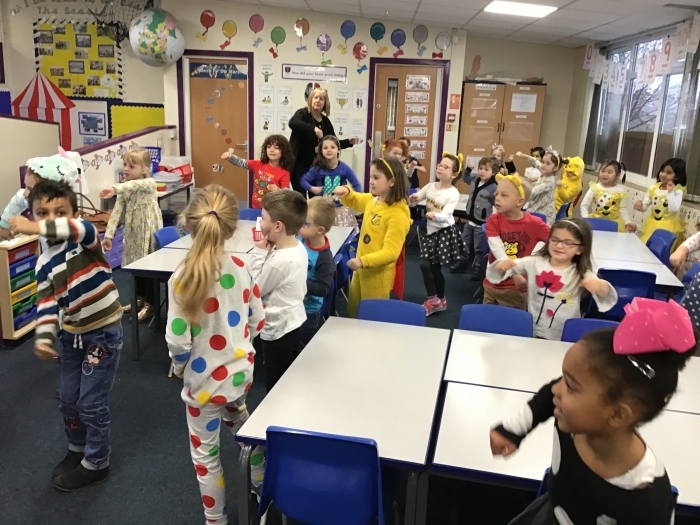 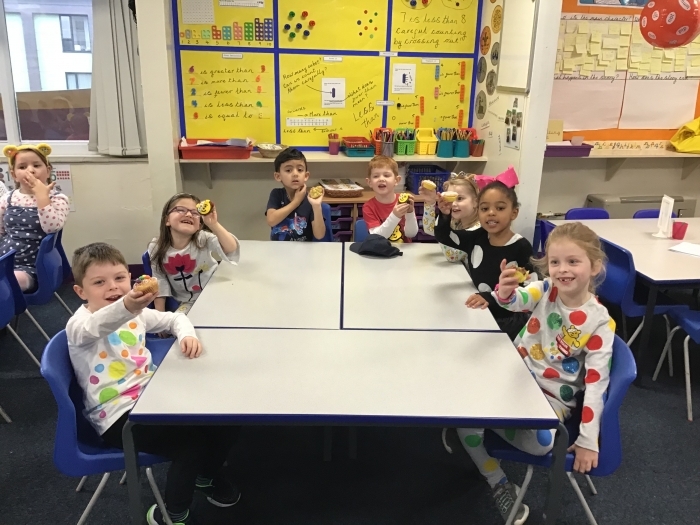 The children had great fun dressing up as their favourite Roald Dahl character and taking part in lots of activities to celebrate Roald Dahl's 102nd birthday. 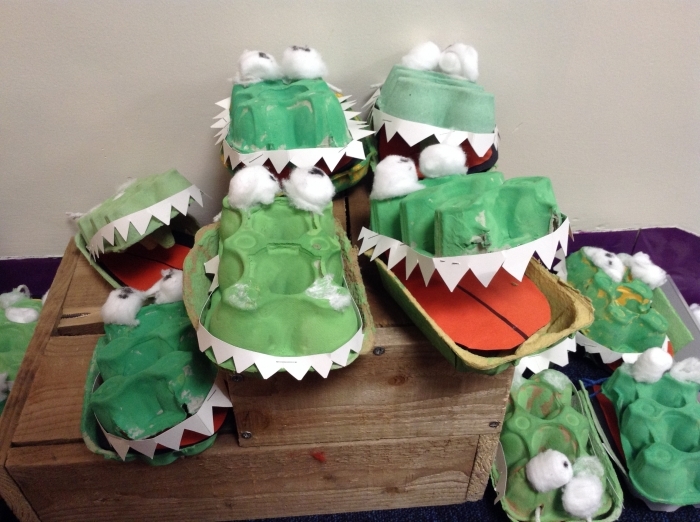 In English, we have been reading the Enormous Crocodile by Roald Dahl. 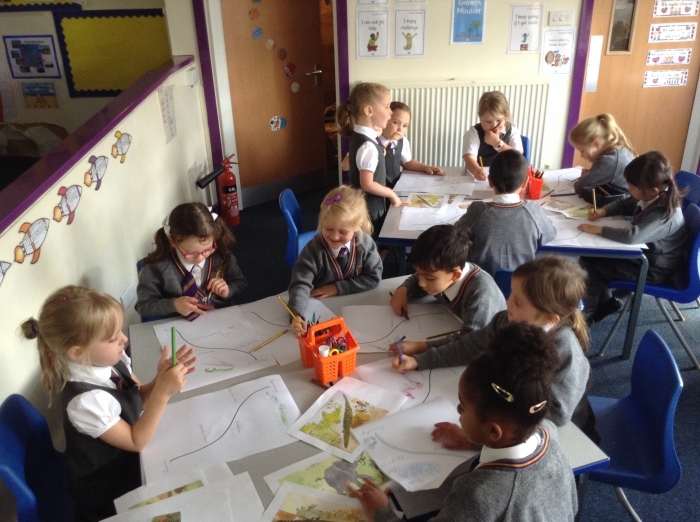 We have had lots of fabulous writing, with the children first predicting what they the thought the story was about using just the front cover illustration as a clue. 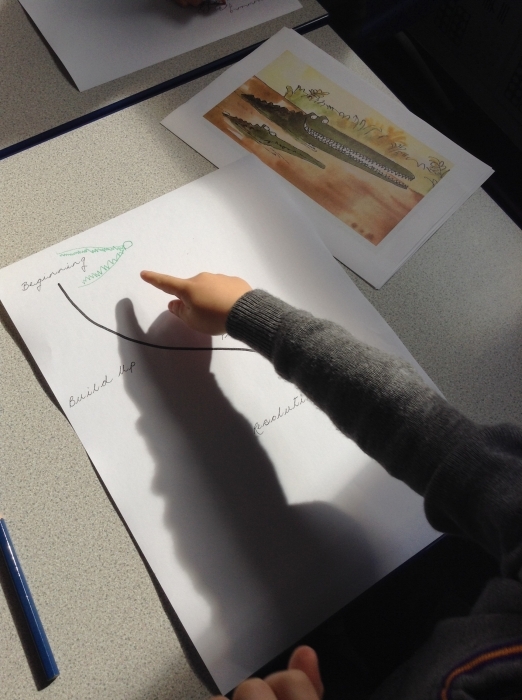 After we read the story together, the children created some very detailed story maps to support their writing. 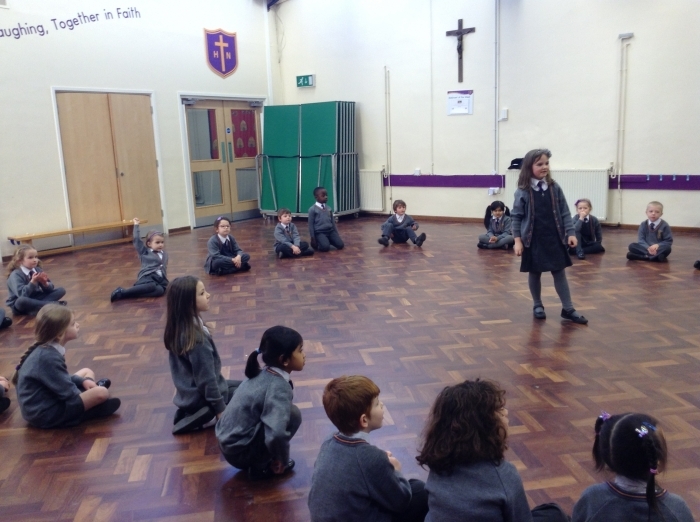 Finally the children retold the story, but with a twist, changing the main character to an animal of their choice! 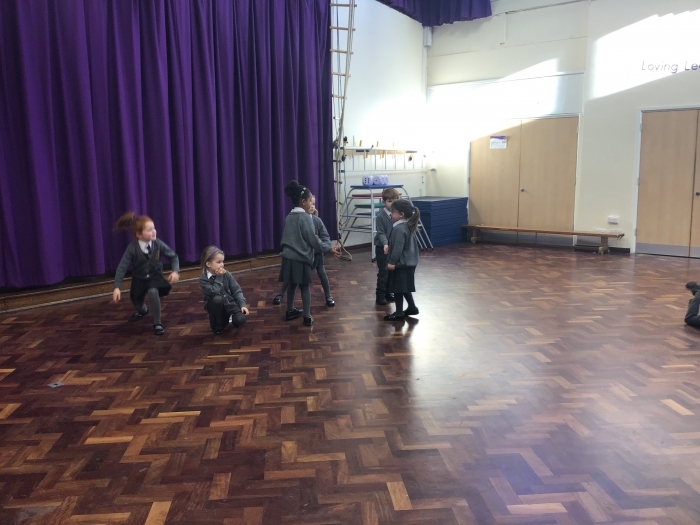 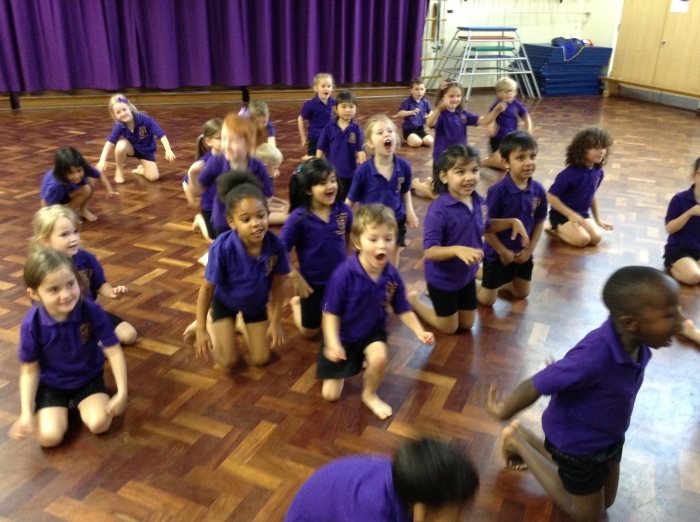 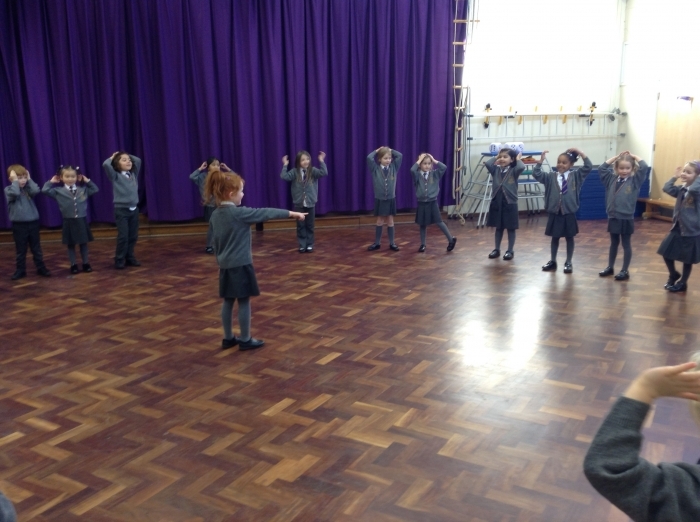 The topic for PE this term is dance. 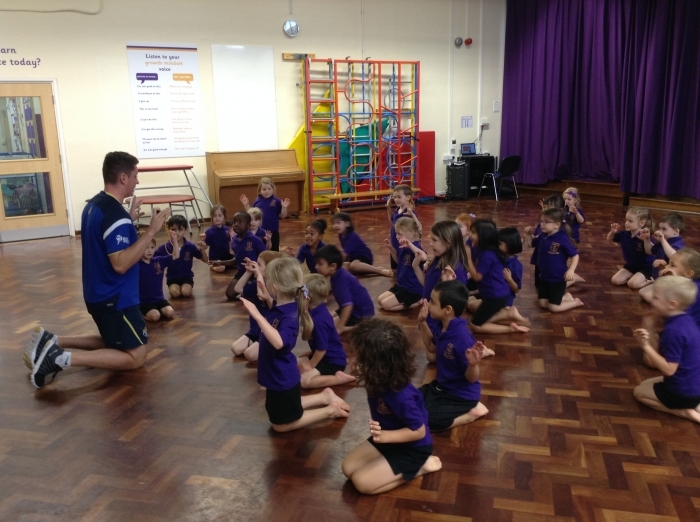 The children are really enjoying their weekly session with Leeds Rhinos and are developing their skills in dance, rhythm and movement. 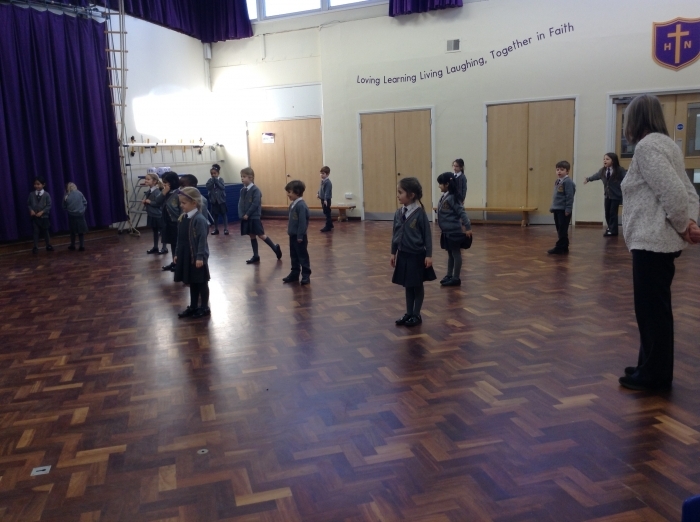 The children are currently working on Phase 4 of Floppy's Phonics Sounds and Letters. 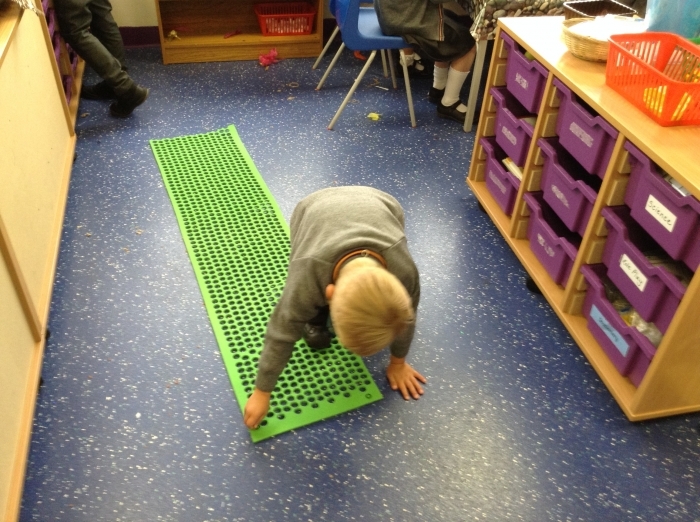 Below are links to webpages with phonics games and activities you can play with your child to support their learning. 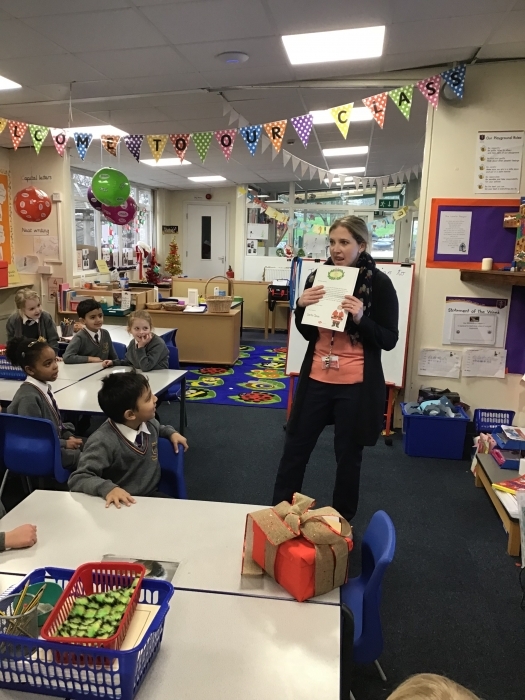 Common Exception Words (CEW) are words which are used frequently but that do not follow the common phonetic spelling rules. 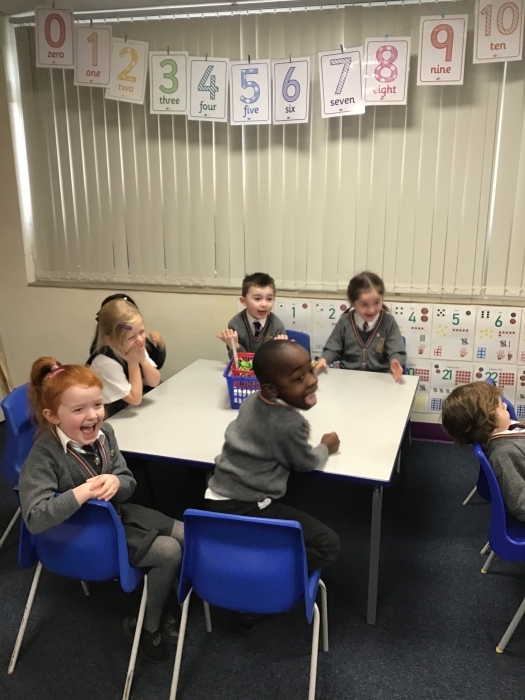 For example: the, of, because. 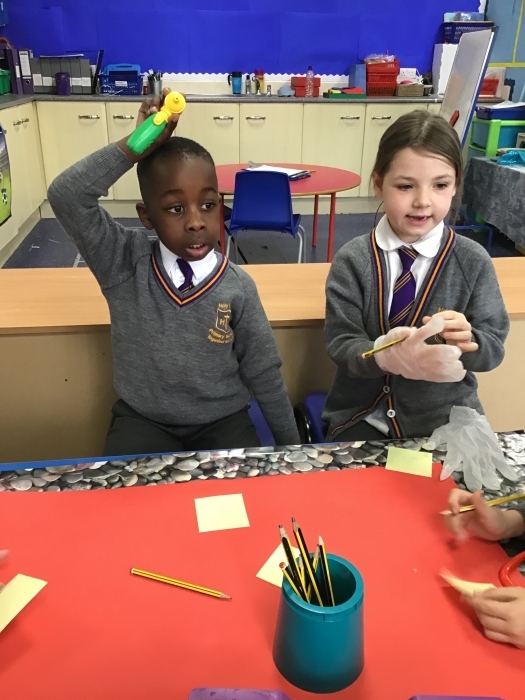 The link below will take you to the list of common exception words your child will learn how to read and spell in Year 1. 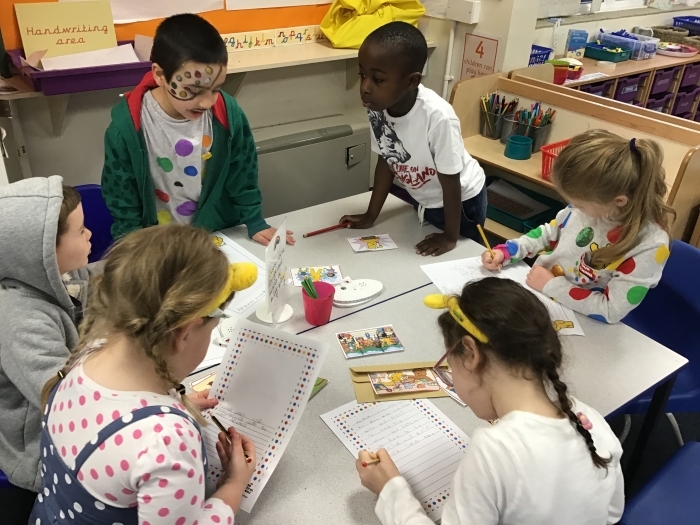 The link below will take you to a booklet of handwriting activities to help your child practice the pre-cursive formation of letters. 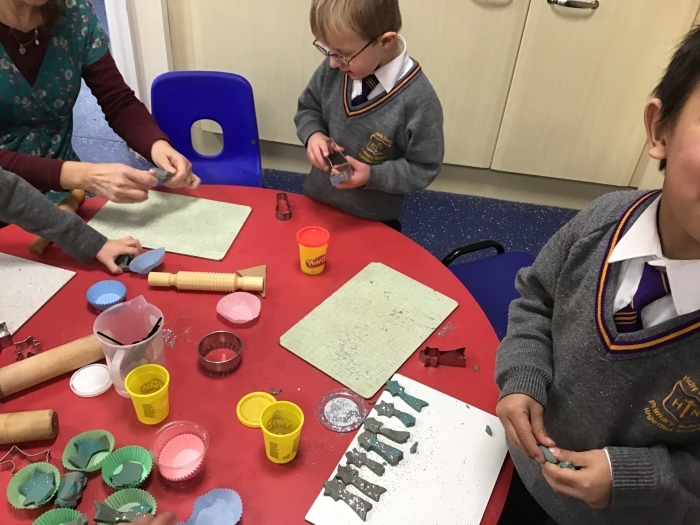 The letters are helpfully grouped by their letter formation families. 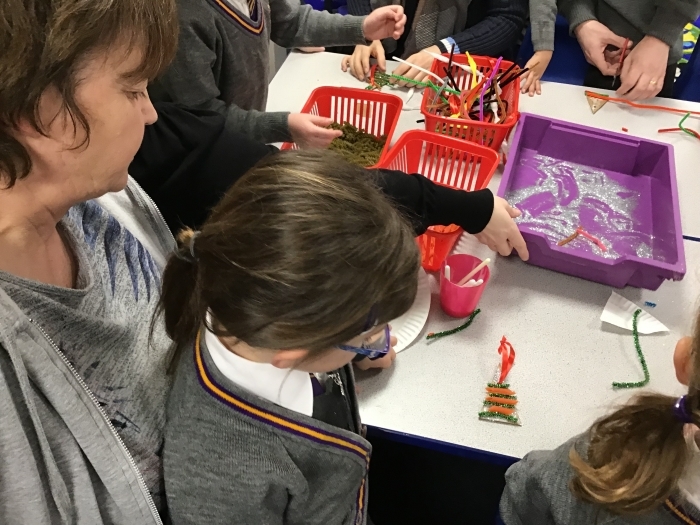 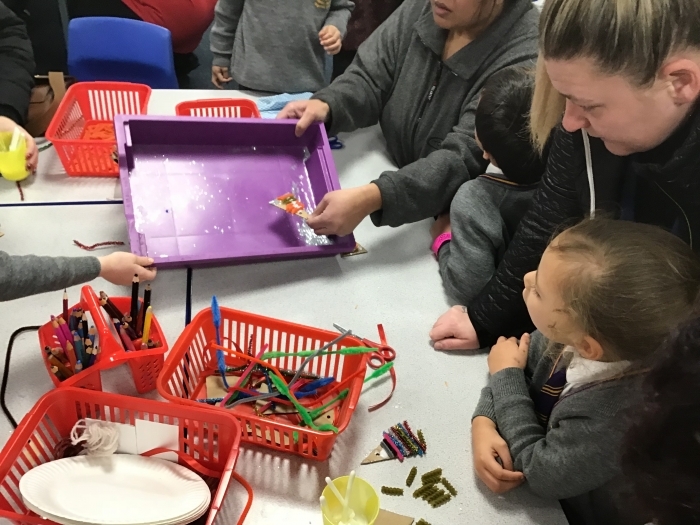 The links below will take you to a selection of activities and websites to support your child's learning. 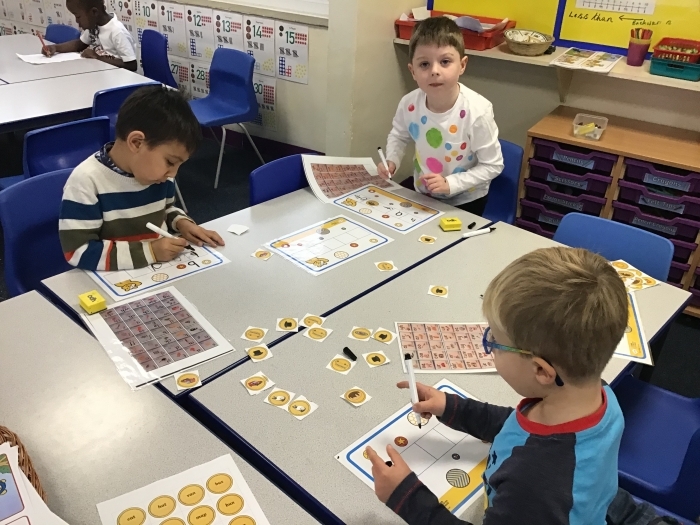 Mathletics is a great way for your child to practice what they have been learning in school.